For me, summer is a time for going to the pool, enjoying family vacations, and grilling out some juicy hamburgers! Yum! Yes, summer was made to be fun, and very well should be. However, summer can also be a great opportunity to help children grow as readers. Unfortunately, most children's reading levels actually decrease over the summer. Good news is, there is an easy "fix" to this problem; We must encourage children to continue reading. Bedtime is a great time to encourage reading, especially during the summer when children don't have to wake up as early as throughout the school year. 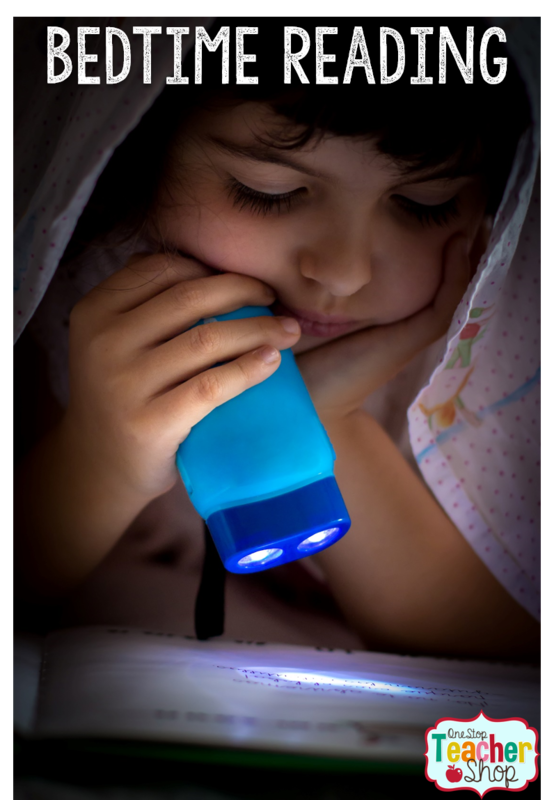 Set a bedtime and explain that if they would like to stay up a little later, they can, but they have to spend that time reading. I don't know about you, but my daughter will jump at any reason to stay up later. After starting this routine in my house, she now begs me for bedtime reading. Having your child earn rewards for the time they spend reading is a great way to motivate them when they just are not motivated. Maybe your child loves Minecraft. You could tell your child that for every 20 minutes of reading they complete, they will get 5 minutes of Minecraft on "whatever day". You could also use money, a special activity, having a friend over, or anything else your child loves to do. 3. Buddy Read with your child. Tell your child that you want to read with them. They can read any book they want, while you read your own book. Find a special place in the house, and just read. This is my favorite tip because it forces me, as a parent, to stop and spend quality time with my daughter. 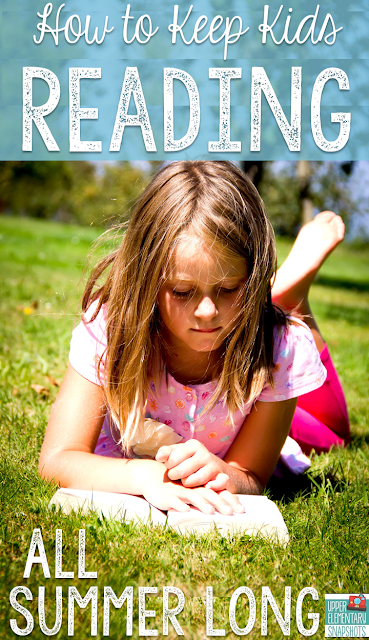 Try using a chart to keep track of how much your child is reading. Some children enjoy seeing their progress, and it almost becomes a game. 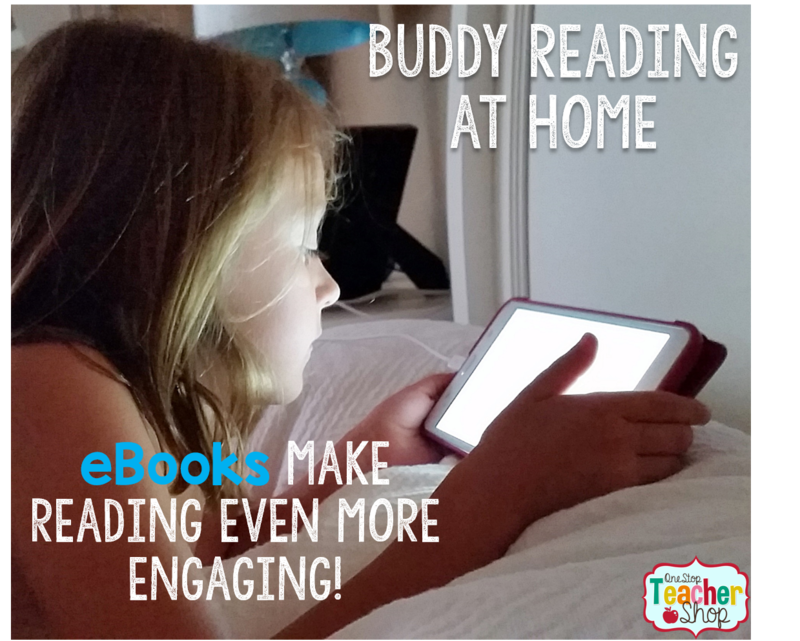 Have your child come up with a goal for how much they are going to read in a week/day, or for how many books they want to finish during the summer break. Each time your child meets a goal, celebrate with them. Sometimes just telling them how proud you are is enough! I love reading for pure enjoyment! 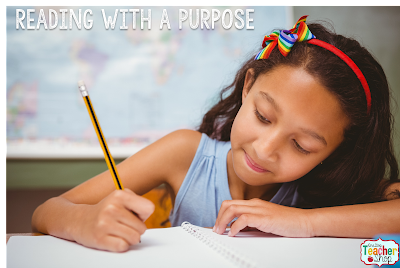 However, sometimes it is good to give children a "purpose" for their reading. One fun way to do this is to give them a question to think about while they read. For example, "In tonight's reading, which character do you relate to most? Why?". Or you can give them a fun activity to complete after their reading time. For example, "Create a comic strip showing what happened in tonight's reading." 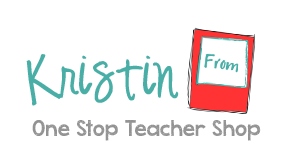 If you are looking for some quick and easy questions and activities to go with any book, check out these Reading Homework Activities, and these FREE Fiction and Non-Fiction Activity Sheets. No matter how you decide to go about keeping your child reading this summer, it is important that you make it a priority. If it is important to you, it will be important to them. If you are looking for a list of book titles, here are some free summer reading book lists for you to check out.